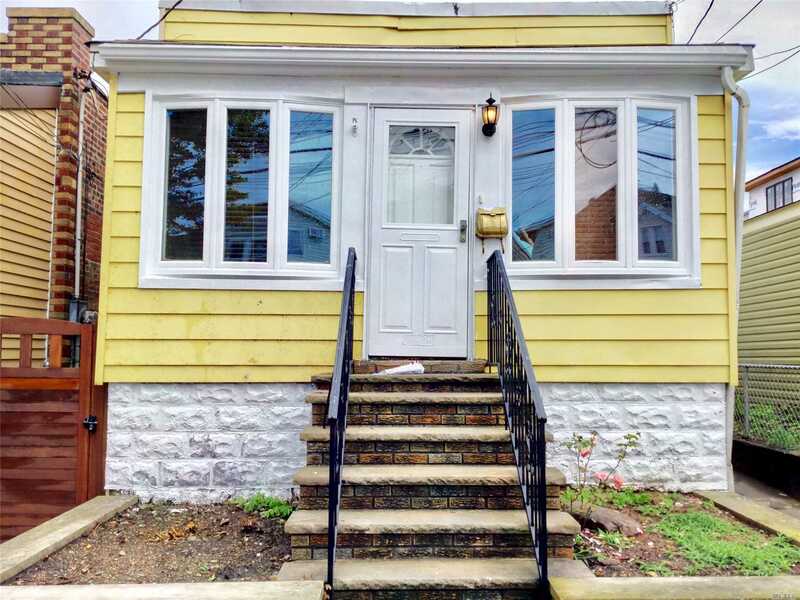 Excellent Condition, Recently Renovated Home. Located In Desirable Middle Village. Close To M Train, Buses And Conveniences. It Features A Single Level, Creatively Distributed To Accommodate Lr/Dr, Eik, 2 Bdrms, 1 Office, Eik, Full Bathroom, Plus A Nicely Finished Basement.